Kenneth Tupper, PhD, is Director of Implementation & Partnerships at the BC Centre on Substance Use. Dr. Tupper previously worked in drug policy (prevention and harm reduction) in the Population and Public Health Division of the British Columbia Ministry of Health. He is an Adjunct Professor in the School of Population and Public Health at the University of British Columbia, where his research interests include psychedelic studies; the cross-cultural and historical uses of psychoactive substances; public, professional and school-based drug education; and creating healthy public policy to maximize benefits and minimize harms from currently illegal drugs. He is a member of the Advisory Board of the Multidisciplinary Association for Psychedelic Studies (MAPS) Canada and the Advisory Board of the Wasiwaska research centre in Brazil. 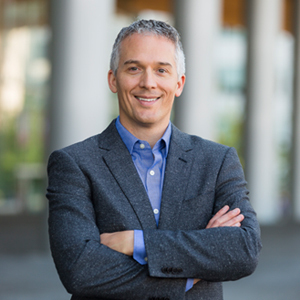 Dr. Tupper has a Master of Arts degree in Education from Simon Fraser University (2002) and a Doctor of Philosophy degree (Educational Studies) from the University of British Columbia. His Ph.D. dissertation (and earlier M.A. thesis) developed the concept of “entheogenic education,” a theoretical frame for understanding how psychedelic plants and substances—in particular the Amazonian brew ayahuasca—can function as cognitive tools for learning.